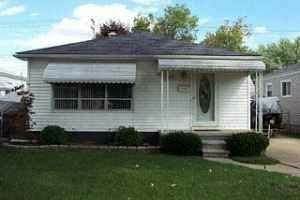 There might be a number of different reasons why you need to sell your Metro Detroit Michigan house fast. 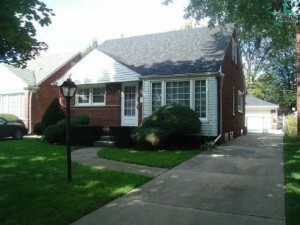 Whatever is motivating you to sell your house at this time, we’re here to help you get through it through our local Metro Detroit Michigan house buying program where we can buy your house for cash here at Estate Home Options. 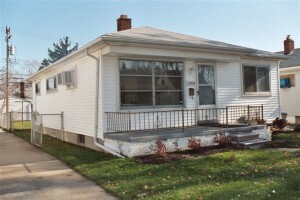 There are lots of reasons local Metro Detroit home owners decide to work with us. Through our local “Cash For Houses” program, our company Estate Home Options, can make you a fair all cash offer on your Michigan house. 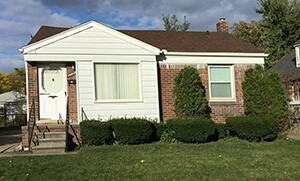 We buy houses for cash in Metro Detroit Michigan and surrounding areas and would love to make you a fair no-obligation offer on your house. 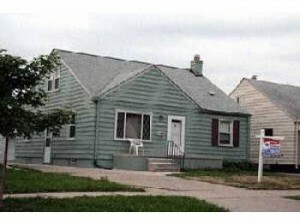 Need To Sell Your Metro Detroit Area House Fast? Get Your Fair Cash Offer Below Or (248) 460-1606 Today! Selling your home can be a daunting process, but it doesn’t have to be. 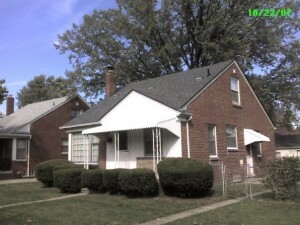 When you’re ready to sell, just know that we can buy your house for cash in Metro Detroit Michigan. 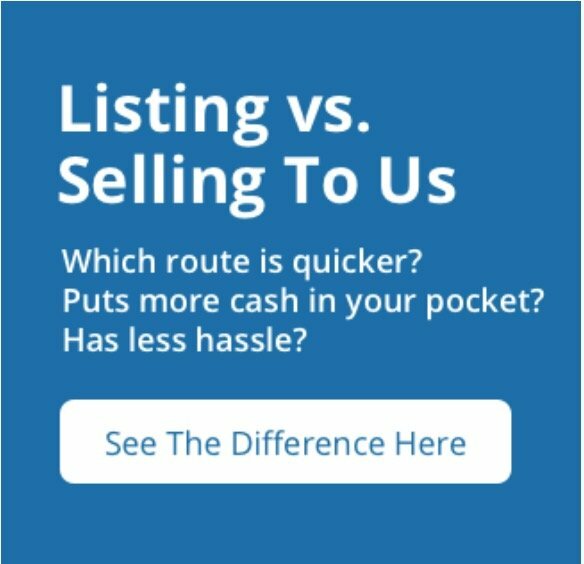 If selling your house the traditional route just isn’t working for you or isn’t an option… give Estate Home Options a call at (248) 460-1606 and we’ll evaluate your situation and make you a fair offer no matter the condition of your house.